Masters degree in Biology from The University of North Dakota. Alan was involved in wildlife research through out the western United States, from 1984 – 1996. 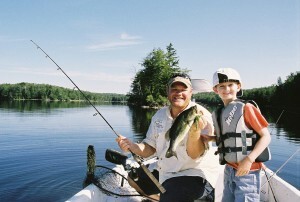 He has been running the Berkshire Fishing Club since its inception in 1999. 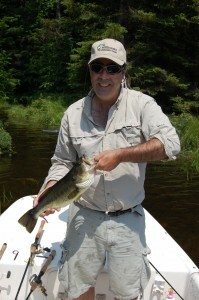 He has a unique opportunity to use his business degree and apply his wildlife research background to ensure a quality fishery for years to come at Palmer Brook Lake. Eric Started working at the Berkshire Fishing club the first year it was open in 1999 at the age of 17. He has been involved in every aspect of the daily operations of the club and is now the Director of Operations. 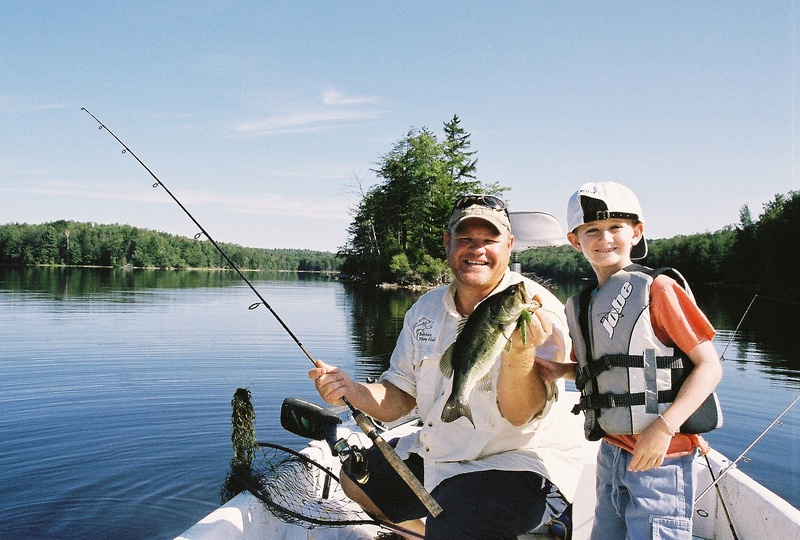 Eric has been fishing most of his life from fly fishing on the Farmington River to honing his bass fishing skills on lakes all across New England. He is a guide and instructor and has extensive knowledge of the fisheries at Palmer Brook Lake. Qualified for regional events in 2007 Potomac River Maryland and in 2008 in Albermarie Sound, North Carolina. Eric has had success fishing many local club and team tournaments. He is looking forward to fishing the New York bass federation 2013 season. largemouth and smallmouth bass since the age of 9.
caught 10 largemouth bass over 7lbs and 3 over 8lbs! competing for American Bass Anglers District 97.